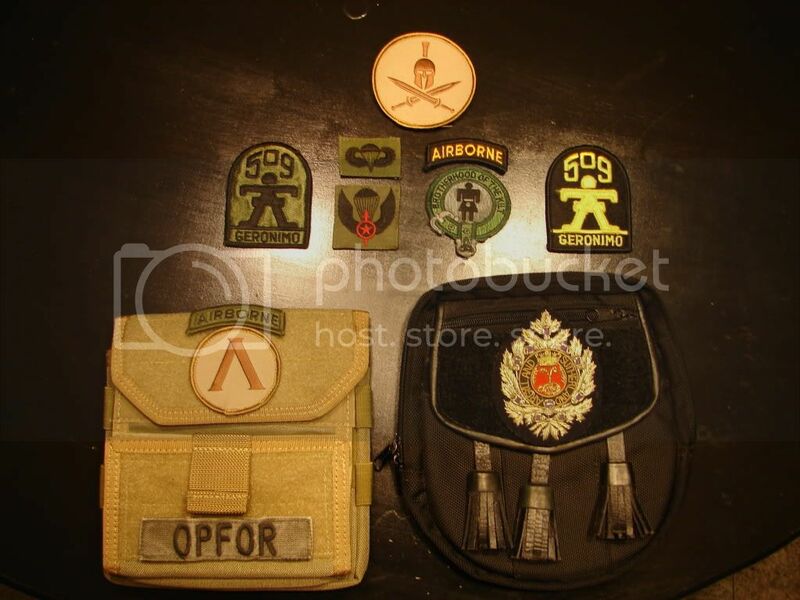 Tactical Sporrans and Wicked Velcro Stuff. This will be old news to alot of you, but I just really think this stuff is cool. 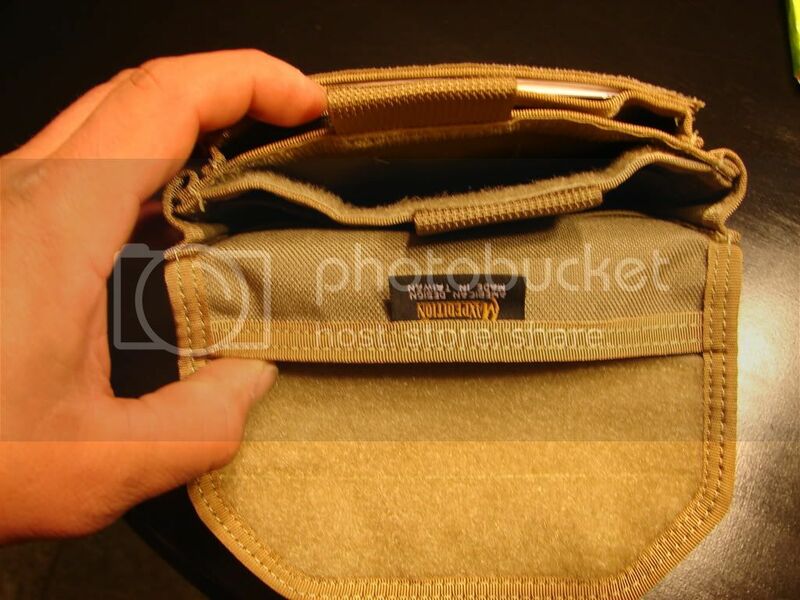 First thing is a product from MILSPECMONKEY its called a Monkey Combat Admin Pouch. ( Click to see the pouch-page ). 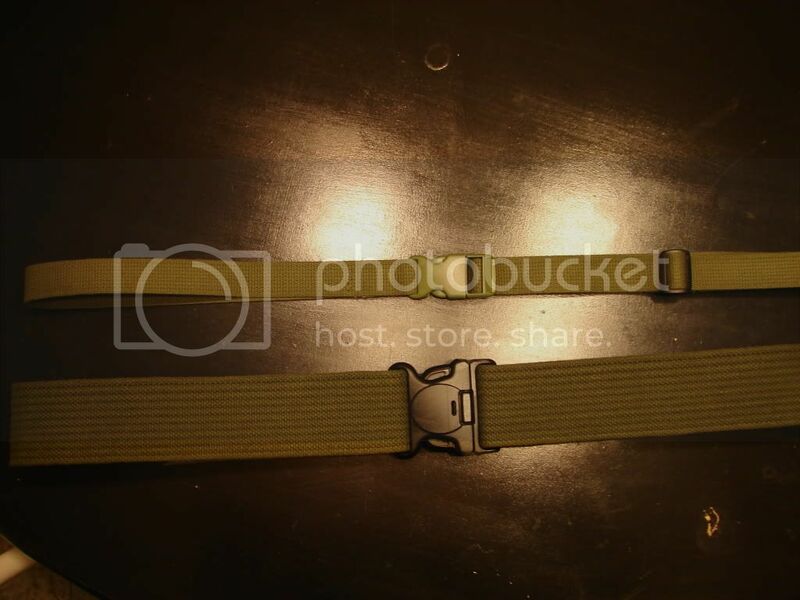 I also picked up some heavy duty webbing at the military surplus store and made a kilt belt w/matching sporran belt. The big one is 2 1/4 inches wide, small one is 1 inch. I had been looking for a heavy duty OD kilt belt and hadn't been able to find one, so I Adapted, Improvised, and Overcame!! Let's see it with your Apoco-kilt, KC. 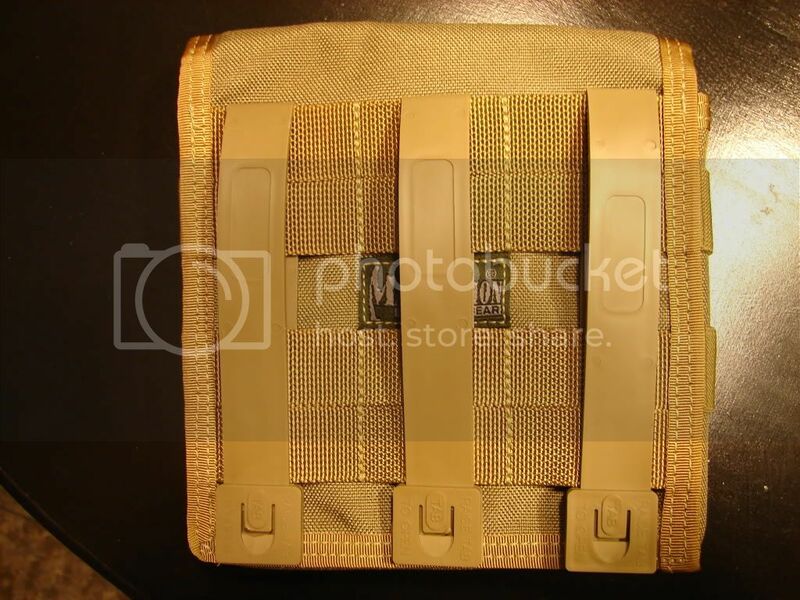 Looks like you can wear it on the molle belt as well. That's a whole lot of awesome. Dood! That rocks the hizzie! Interests:Paintball... not much else matters. that is so sweet, the belts are a nice touch, to the sporran. I thought about doing a MOLLE panel on the front for just that reason but thought weight would become an issue and the apron might rip open at an inopportune time. I'd stick with the strap. Now the personal question is: Do I modify one of my Nightstalkers to recieve some patches? Again - Very, very nice! I thought about the Nightstalker redesign for about 5 seconds. The cool thing is even with nothing on the furry velcro , it still looks good, blends right in. Did you just top stitch the velcro on there or did you take it apart first so the little pocket still functions? I used some super cement from Tandy. The stuff is so strong you really don't need stiches, but I did run a stich around the outside of it. The pocket still functions. Interests:I like to kayak with my family , work horses, backpacking ,and working with leather. True Scots blood. Multi-talented. "Don't buy it if you can make it"
Interests:Family, marketing, politics, religion, nature, and science. Let's see pics of the belts and sporrans on the proper kilt. I'll bet the kilt belt is an awesome accessory and can be easily modified for form or function. Nice work dude! 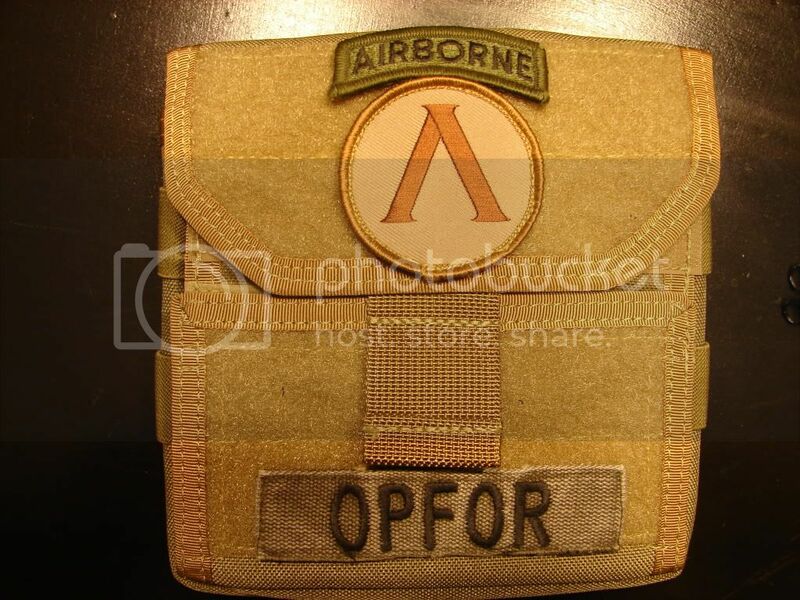 I know this is an old topic but I'm new here and am looking at lightweight/tactical type stuff for when I'm hiking about. This is cool. I'm considering the Nightstalker sporran to go with my Nation Kilt (in olive) with a nylon web belt or hangers. 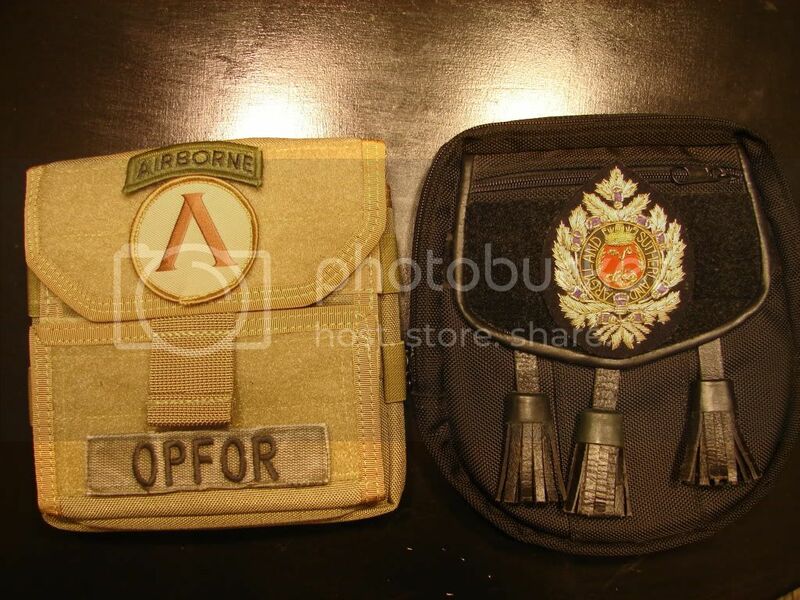 I already have a 1.5" black Spec-Ops brand nylon belt I wear under my duty rig (I'm a deputy sheriff) that can be worn with the kilt. Very light weight. Just getting ideas... thanks guys! Thats awesome I think all of us have looked for something like that. But know you need to attach some fur to velco. Tactical to dressy all in one. LOL!! !